Care for Wild Rhino Sanctuary’s mission is to rehabilitate orphaned Rhino into a viable natural breeding population. Ensuring that the species survives for future generations. The Care for Wild Rhino Sanctuary NPC was founded by Petronel Nieuwoudt (PN) 15 years ago in the Limpopo province, with the goal of providing care and rehabilitation to a wide range of animals. Due to the limited level of poaching at the time, only a few rhinos were treated at the centre. In 2011 the centre was moved to Barberton, Mpumalanga, and was situated on a leased property as a temporary measure until a more suitable property was availible for purchase. Subsequent to moving to its new property, there was a drastic increase in the number of rhino poaching incidents in the surrounding areas, and an ensuing need to care and rehabilitate for the injured and/or orphaned rhinos, whos mothers were killed during such incidents, became apparent. 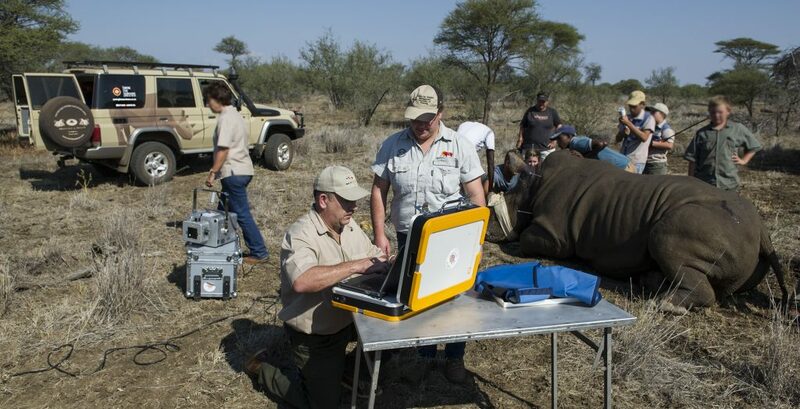 Care for Wild Rhino Sanctuary NPC aims to develop the existing rehabilitation centre into a secure stronghold which will eventually accommodate 100 Black and White Rhinos in a viable secure breeding population. Ultimately, it is the goal of the sanctuary to aid in the process of re-maximizing the rhino population with the intention of preserving the species for future genertations. Despite intense counter poaching efforts, rhinos continue to be poached at unprecedented levels throughout South Africa. Care for Wild Rhino Sanctuary NPC will develop a concise strategy to ensure the safety and security of the rhinos under the centres care, and will be committed to maintaining the highest level of protection. Such security measures will include (but are not limited to) 24/7 monitoring of indivual animal groups, highly trained armed game scouts, mobile response units, communications network, intense surveillance and live video monitoring, trained counter poaching dogs and their respective handlers, watch towers, electrified fencing, and arial support. Extinction of the African Rhinoceros in your lifetime? There are an estimated 25 000 Rhinoceros left in the wild in Africa. 80% of Rhinos in South Africa are found in the greater Kruger National Park area. 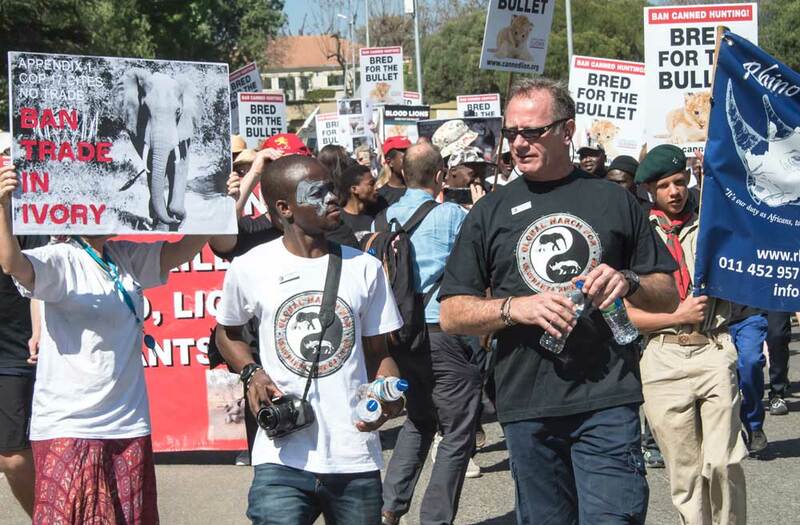 Despite intense counter poaching efforts, Rhinos continue to be poached at unprecedented levels throughout Africa, to meet the demand for bogus medicines made from Rhino horn. 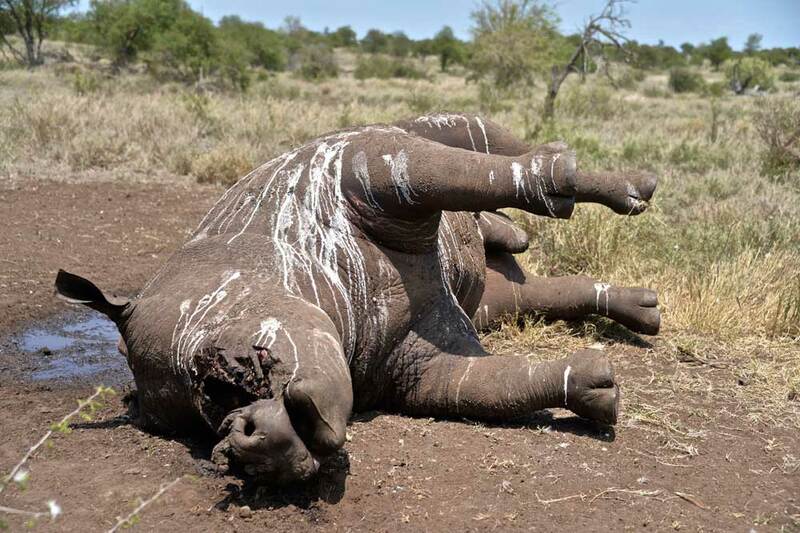 Since 2013, over 3750 rhinos have been poached in South Africa alone. By the 8 th of May 2016, 363 had already been poached. At this rate, it is estimated that Rhinos will become extinct in 10 years if nothing is done. 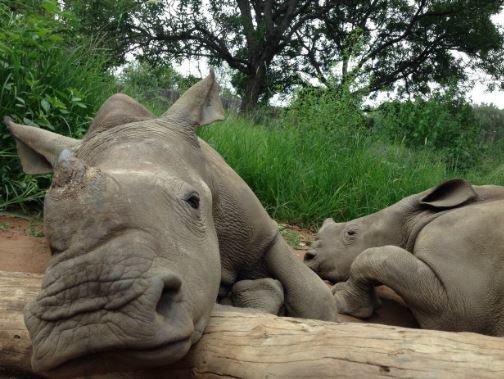 Care for Wild Rhino Sanctuary has created a Rhinoceros sanctuary – a 4 500 hectare protected area, in which to heal and rehabilitate baby Rhinos whose mothers are killed by poachers in the Kruger National Park. These orphaned Rhinos will form a viable natural breeding population in a secure environment, to ensure that the species survives for future generations. Rhinos breed readily in the wild. There is no problem with perpetuating the species. All threats faced by Rhinos are caused by man. Saving the Survivors (STS) attends to injured endangered wildlife species that has fallen victim to poaching or traumatic incidents. While STS has a strong commitment to support and treat rhino, other species like elephant and other wildlife in Southern Africa and even further abroad also fall under their care. In providing a combination of clinical expertise and research, STS is leaving a huge footprint and making a direct impact on conservation. STS performs a number of rhino (and other wildlife) related activities that can be broadly described as Rescue, Rehabilitation and Research. The aim of treating these animals is ultimately to get them back into the breeding population. 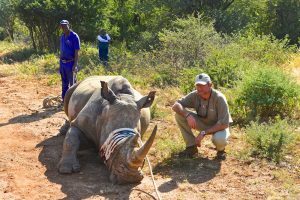 STS aims to partner with private and government conservation bodies to enhance wildlife conservation by treating and caring for injured and poached rhino and other endangered wildlife in Africa. The overwhelming cause of rhino and elephant decline in the last 50 years has been poaching, stimulated by demand for rhino horn used for traditional craft and medicinal purposes by consumer nations in the Middle East and Asia. Unfortunately there has been a horrific increase in poaching of rhinos in South Africa and elephants in Central and East Africa over the last few years. Since 2008, rhino poaching in South Africa has skyrocketed year on year, culminating in a total of 1 305 rhinos killed in 2015 in Africa, with hundreds injured and many calves being orphaned. STS works in collaboration with KZN Ezemvelo, SANParks, Free State Nature Conservation, Northwest Parks, other conservation and research partners, private game farmers and interested corporate and individual supporters to treat and care for injured rhino, elephant and other endangered wildlife on a regular basis. 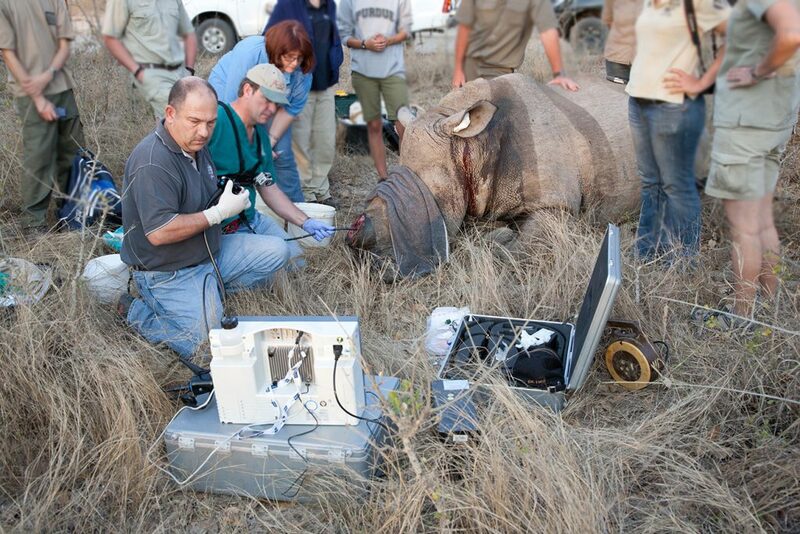 STS is also performing groundbreaking and much needed research in the field of rhino conservation. STS performs a number of rhino, and other wildlife, related activities that can be broadly described as Rescue, Rehabilitation and Research. 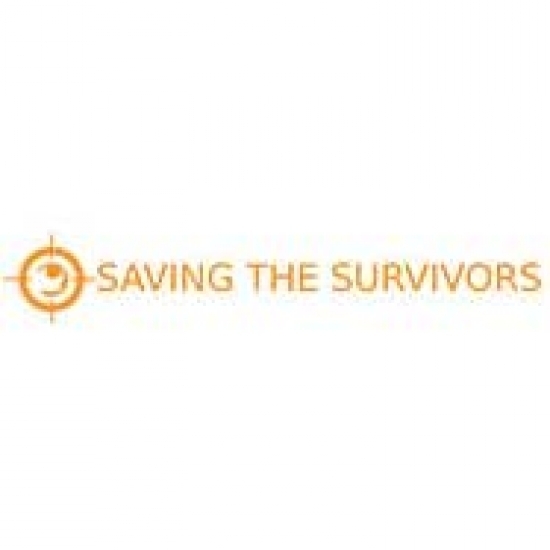 Many poaching victims have been given a chance of survival after undergoing various interventions and surgical procedures performed by the STS team. The Rhino Orphanage is a registered non-profit company based in the Limpopo Province and was founded by Arrie van Deventer in 2012. The orphanage is the first specialist, dedicated, non-commercial centre that cares for orphaned and injured baby rhinos with the only aim of releasing them back into the wild. It was created as the result of a lack of a specialized place for rearing baby rhinos who have been orphaned as a consequence of the current poaching crisis which feeds the illegal trade in horns. 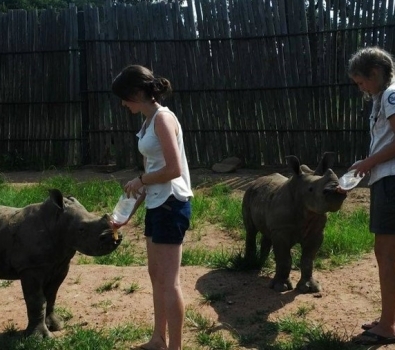 Baby rhinos are hand-reared by the rehabilitation staff, a milk substitute is fed as well as supplementary food. Exercise is encouraged by daily walks in which the rhinos also have the opportunity to graze and browse in the bush. The rhinos are split in groups according to ages and how depending they are on their human moms. 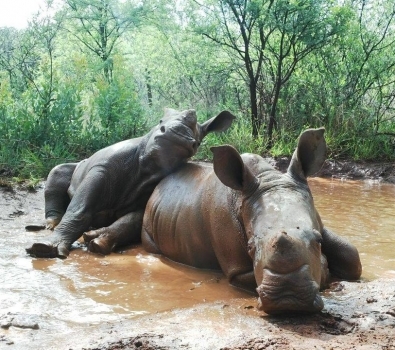 Natural behaviour such as playing and wallowing are highly encouraged and are developed normally if rhinos are socialized with other rhinos. Health checks, diets and medical problems are treated by specialized veterinary staff. Human contact is restricted to prevent the imprinting of rhinos to humans and in the future turn them into problem animals when in adulthood. 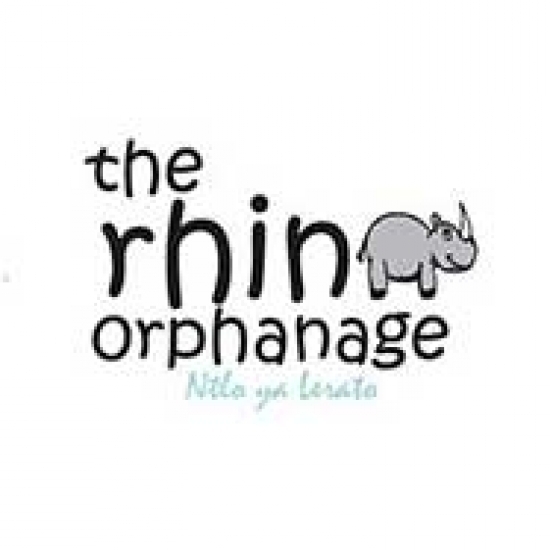 The Legend Rhino Orphanage has been established as a not‐for‐profit charity (Section 21 company in South Africa) with all donations going directly to fund the centre and the care and rehabilitation of the rhinos. 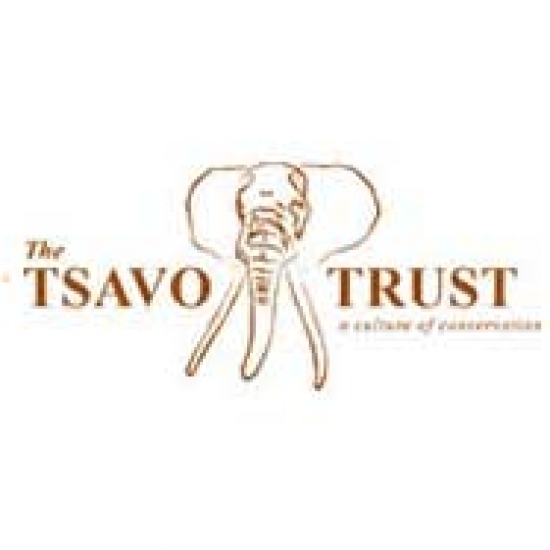 The Tsavo Trust is a field based, Kenyan not-for-profit conservation organisation, formed by a group of professionals from the conservation, wildlife management and legal fields, who have a long history of living and working in the Tsavo region, and an understanding of its ecological and socio-economic importance to Kenya. 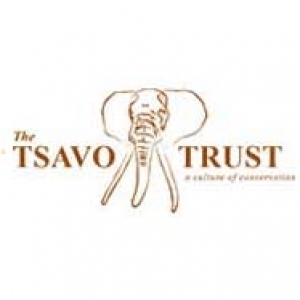 The Tsavo Trust is committed to working in partnership with governmental, nongovernmental, community and private stakeholders to attain a shared vision for a healthy, sustainable and increasingly prosperous Tsavo Conservation Area . The Tsavo Conservation Area spans a massive 44,000 square kilometers and harbors immense biodiversity (22,000 square kilometers of Park and 22,000 square kilometers of dispersal areas). 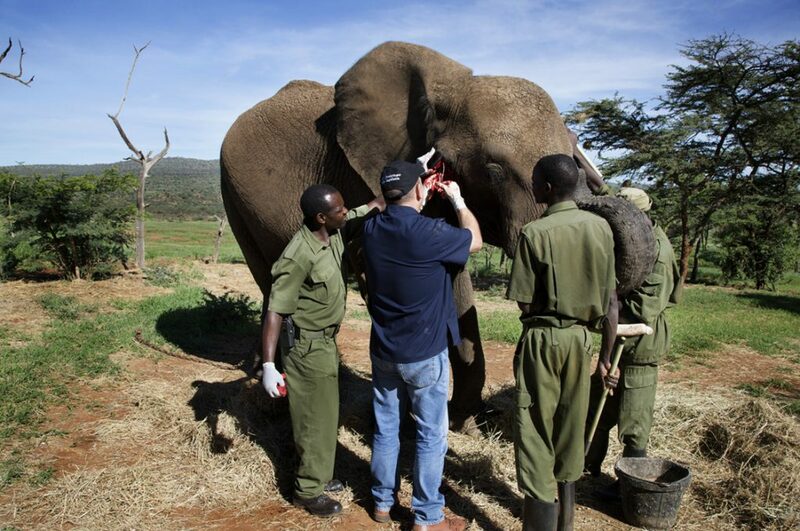 The TCA holds the single largest population of elephants in Kenya – just over 11,000 animals at the last aerial census (February 2014) – and arguably the world’s last viable population and gene pool of elephants carrying exceptionally large ivory. Historically, elephants carrying tusks weighing in excess of 100lbs (45kg) per side were known as “hundred pounders” and were much sought after by hunters and poachers alike but also by many visiting tourists to Kenya. The famous elephant of Marsabit National Park called “Ahmed” in the 1970’s is a perfect example of an iconic elephant that went on to receive Presidential Security Decree. Believe it or not, today, at least 10 of these giant bull Tuskers remain in Tsavo, and it is their protection from ivory poachers (alongside the protection of other impressive emerging bulls (16 of them) that will be the “hundred pounders” of the future), which provides the rationale behind this project. There are also 7 iconic cow Tuskers with ivory reaching the ground that are also being monitored. The TCA possibly holds the last remaining sustainable population of large “Super Tuskers” on this planet today. If they are not secured today they will be gone forever. The TCA has suffered significant elephant poaching over the years. A population of over 45,000 elephants in the early 1970’s plummeted to fewer than 6,000 by 1989. But some good years, (following by the formation of KWS and the imposition of the international ivory trade ban), reversed the downward trend and the population enjoyed stability for just over two decades, until the last few years, when poaching has escalated once again. With this ugly development it places the big Tuskers at huge risk and the crucial need for their protection and recognition as iconic and of a National heritage. Animal Welfare Program: The development of a sanctuary/rescue centre for the care, rehabilitation and release of orphaned, injured and sick small mammals indigenous to the TCA. Youth 4 African Wildlife (Y4AW) is dedicated to the plight of elephants, rhinos and lions in Africa, to create a global movement for the youth to become actively involved in conserving the natural environment and is devoted to raise funds to save and protect endangered species. 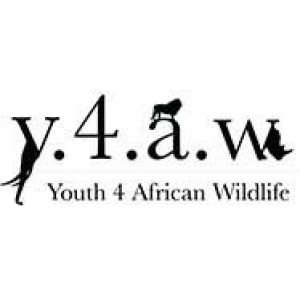 Y4AW mainly focuses on the awareness and species protection aspects of conservation. True to our mission statement, we mainly raise awareness through experiential research, social media, photography and film. 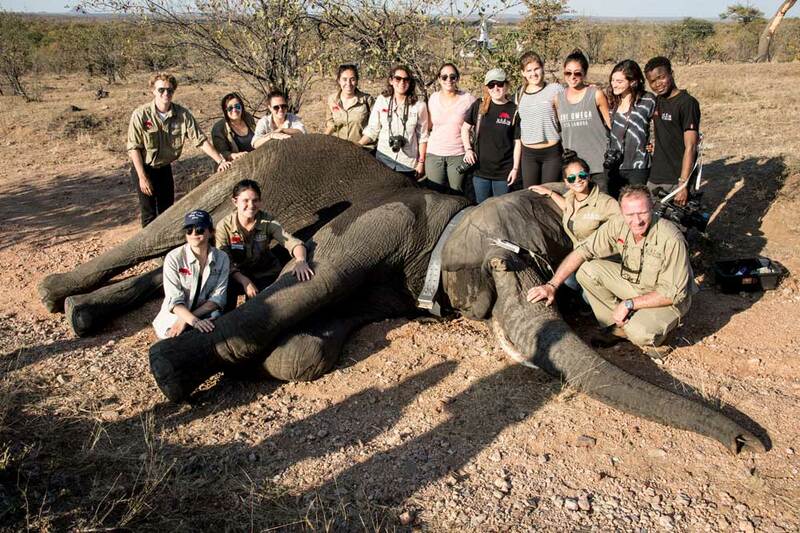 This is packaged in the form of conservation internships aimed at young adults from all over the world. We also raise awareness through community outreach aimed at young adults within the outskirts of the greater Kruger National Park area. Most funds raised by Y4AW go to various NGOs dedicated to species protection. 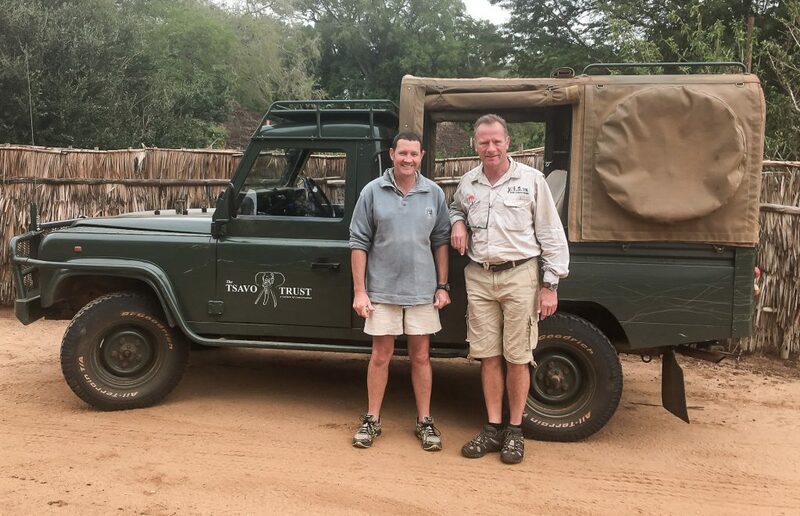 We have contributed more than R800 000.00 towards various conservation initiatives, such as the translocation of 8 rhinos to Botswana, donating sniffer dogs, collaring of elephants, micro chipping of rhinos and several other anti- poaching programs. 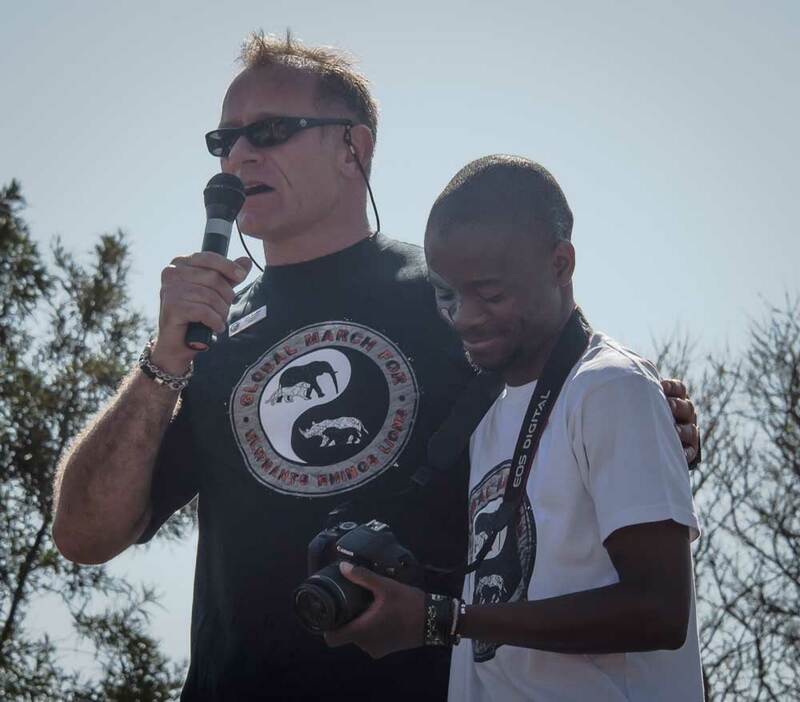 We have also helped one South African student kick-star this conservation career studying towards his PhD in Environmental Science and are currently working to get more South African students into the conservation industry. Africa’s wildlife is facing severe threats of extinction due to Asian demand for rhino horn and ivory fueled by wildlife crime, as well as human/wildlife conflict and an African population that is projected to increase three fold to 4.2 billion by 2100. 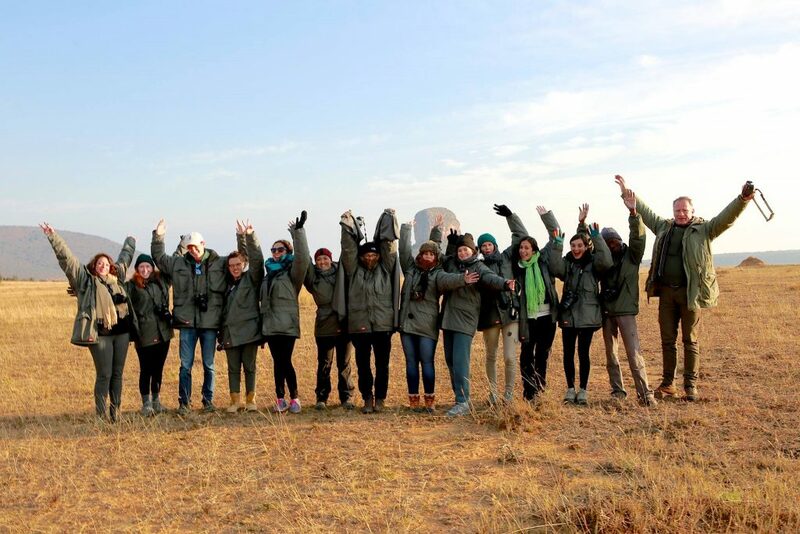 Educating the youth in rural communities adjacent to national reserves through conservation programs creates future conservation ambassadors intent on saving wildlife. Our photographic and filming work has huge outreach through social media platforms that raise global awareness and assists in demand reduction campaigns.